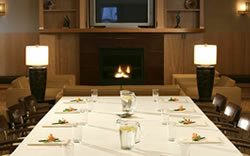 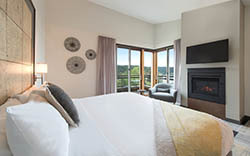 Looking for a romantic getaway or the perfect location to host an upcoming retreat? 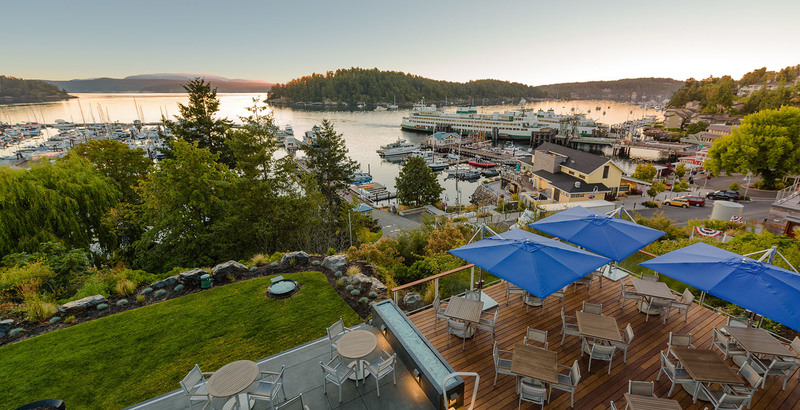 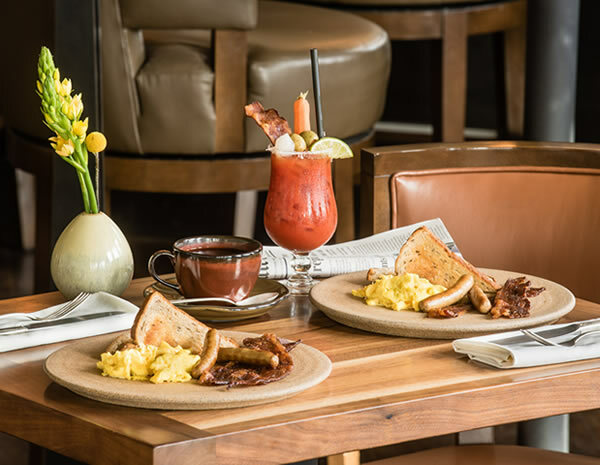 Visit Friday Harbor House in the San Juan Islands, an intimate inn that is easily accessible via a serene ferry ride through the islands or a quick float plane trip from Seattle, Bellingham, or Vancouver. 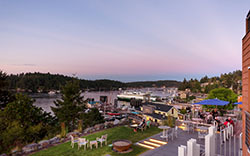 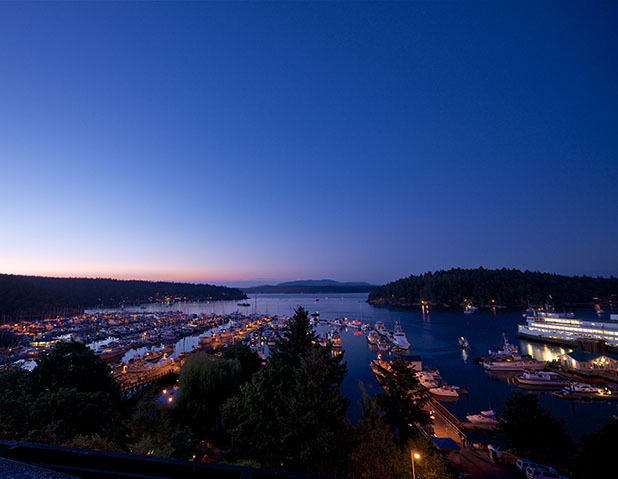 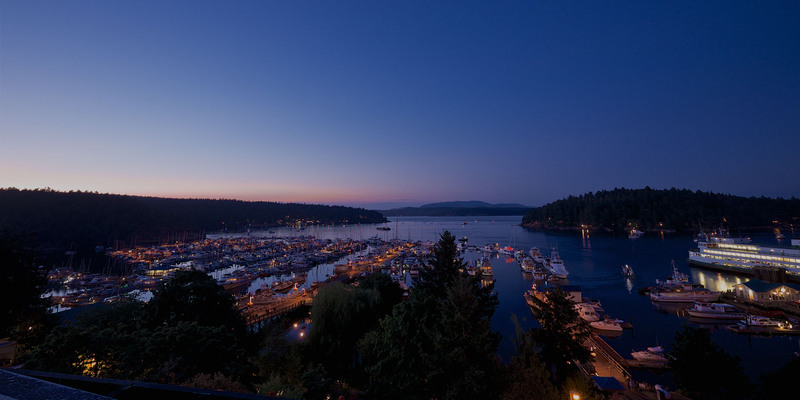 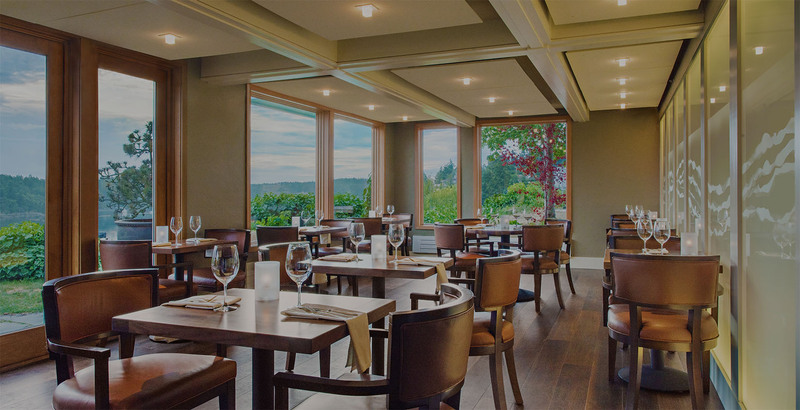 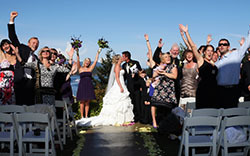 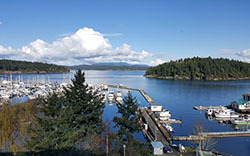 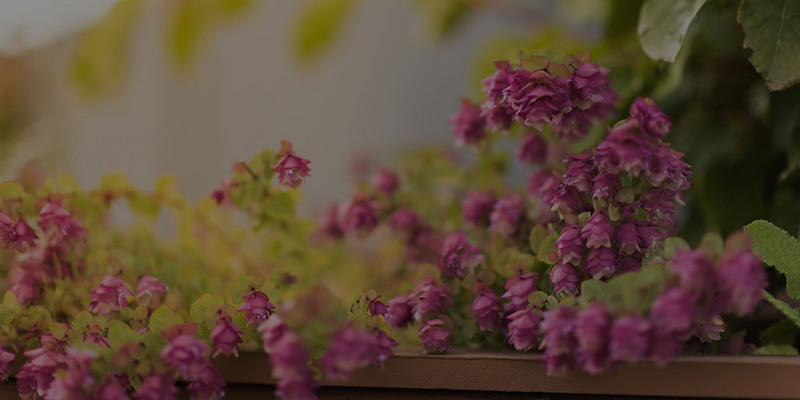 Located two blocks from the Friday Harbor ferry terminal, the inn provides convenient Friday Harbor lodging atop a bluff overlooking the scenic harbor. 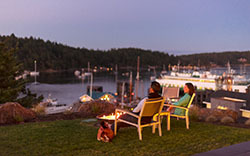 Book your ferry reservation in advance and be on your way to the ideal Friday Harbor vacation hassle-free. 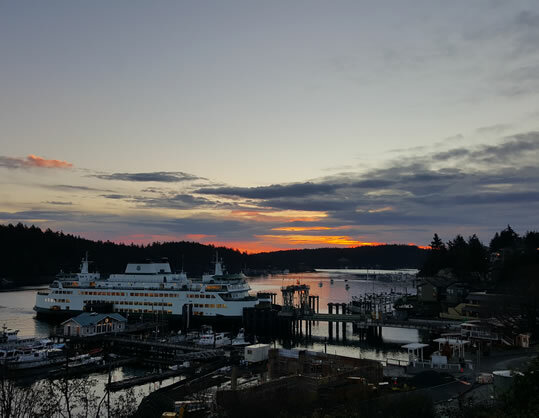 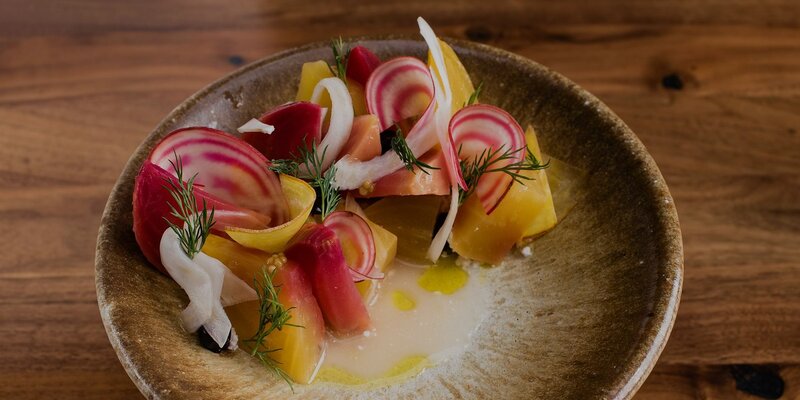 From kayaking, biking, and hiking to wine tasting, art admiring, and shopping, there's something for everybody on San Juan Island. 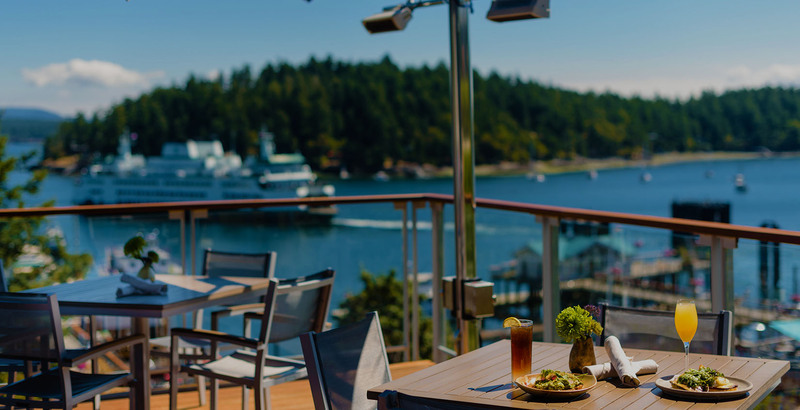 Enjoy a dining experience like no other at our restaurant and savor a creative, island-inspired, handcrafted meal while overlooking the marina. 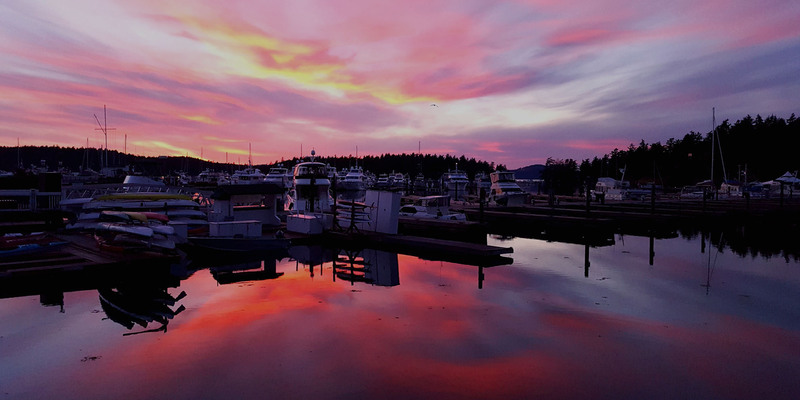 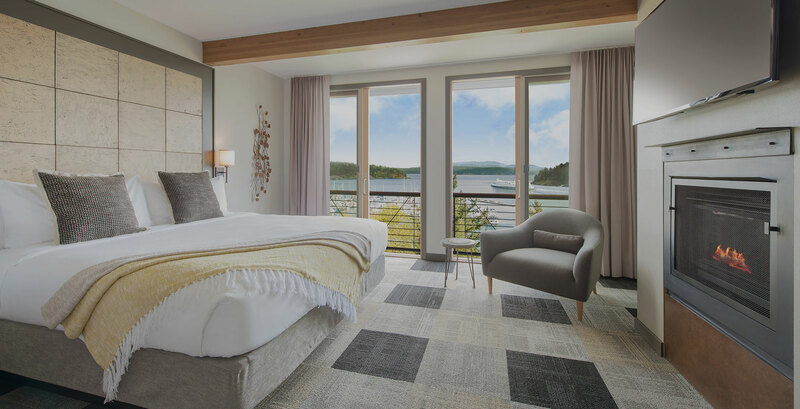 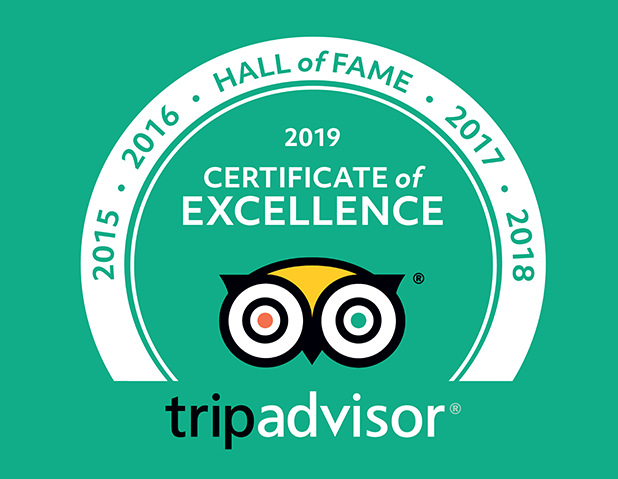 With contemporary accommodations and luxurious amenities, look no further than Friday Harbor House for your next romantic getaway. 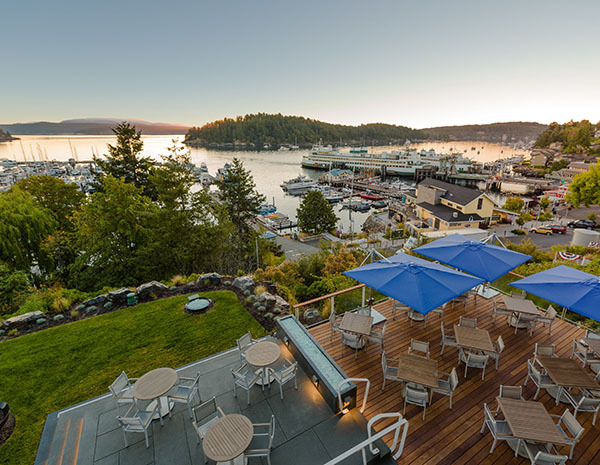 From company retreats and multi-day meetings to intimate gatherings or celebrations, Friday Harbor House's relaxed setting is the ideal location.